October 10th in Wordpress Plugins, WordPress Themes by Wordpress Jedi . 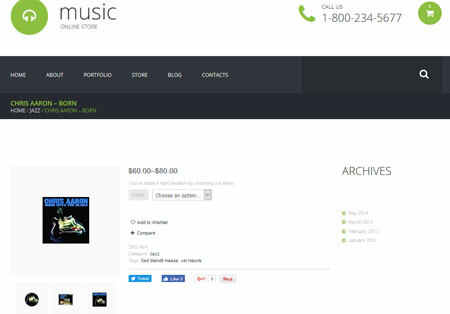 Sura: a web app that helps you sell music on your site in a more interactive fashion. It is fully AJAXified and supports WooCommerce. 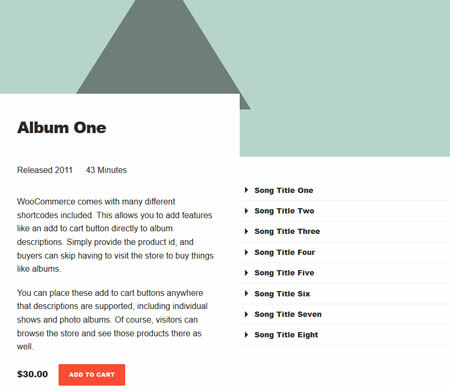 HTML5 jQuery Audio PRO: this dynamic script serves as an attractive audio player for WooCommerce. 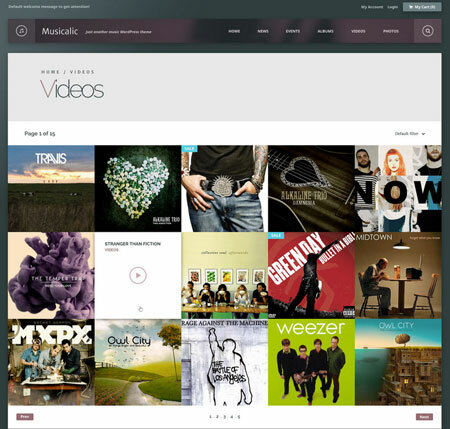 It is fully responsive and comes with a drag & drop playlist manager. You can customize its colors, display ratings, and show download links. Acoustic: a commercial music theme with a responsive layout, events, artist, audio/video management. It has 6 custom post types (Slider, Discography, Videos, Photo Galleries, Events, Artists). Montreal: a simple theme for promoting your music and shows. It has custom widgets for your music and lets you show albums, photo galleries, and event dates. 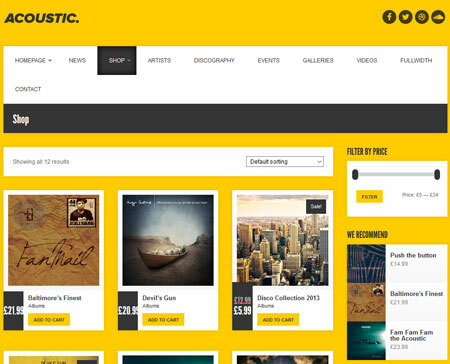 Exclusive Audio Collection: a responsive, fully editable theme for music sites. It is coded in HTML5 and CSS3. It has blog, portfolio, and shop functionality. Angkloong: a responsive theme with interactive sliders, multiple homepages, and WooCommerce support. It lets you use the Events Calendar to manage events. jPlayer Product Sampler: a music and video player that lets your customers preview digital files before buying them. 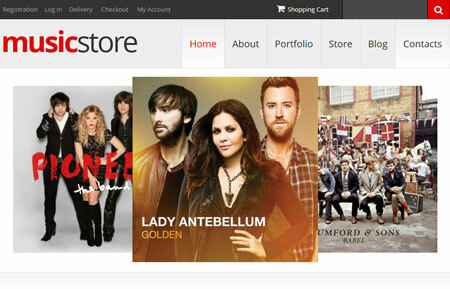 Music Store: as the name suggests, this WooCommerce theme is designed for music stores. It lets you add music prices and info about other artists and music genres. Have you found better themes and plugins to sell music online? Please share them here.